In a way, this condition sums up everything HÜBNER Photonics division stands for. Coherence for us is far more than the perfect interaction of waves. It is the basis of our daily work and the fundament on which we build our business and our relations within our company and with our partners. Coherence Matters for our products – since we are committed to supplying reliable, innovative high performance photonics solutions. Coherence Matters in our attitude – our teams are built up by world-leading expertise in photonics, moving as one. Coherence Matters in our customer relations – we operate in phase with our customers’ needs and therefore stand out by maximizing customer value. This isn’t just another technology company. 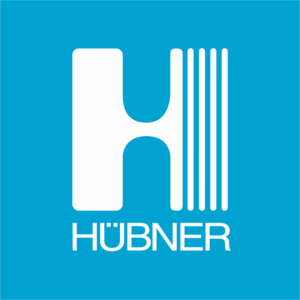 For more than 70 years, the HÜBNER Group has been around. More than 2,500 employees worldwide serve customers every day – with an understanding based on mutual respect, honesty and products you can trust. Coherence Matters is in our genes and our spirit – all day, every day. Diversification into laser technology in collaboration with Fraunhofer Institute. Diversification into Terahertz technology in collaboration with Fraunhofer Institute. Delivery of the world’s then largest railway gangway for the car transport trains used in the Eurotunnel between England and France.